Ed all' Art Production Fund Private Reception.. . Wallpaper and background images in the Ed Westwick club tagged: ed westwick. 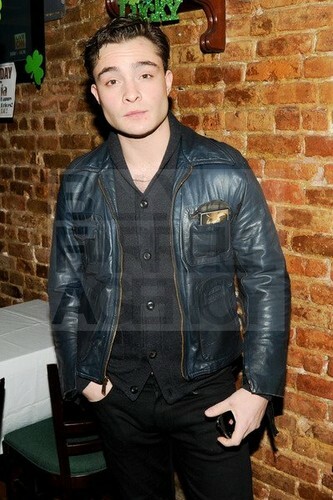 This Ed Westwick photo might contain filzhut, homburg, stetson, trilby, fedora, stetson trilby, boater, leghorn, panama, panamahut, seemann, skimmer, hut stroh, bootsfahrer, bein, strohhut, livorno, and panama-hut.